With today’s Plum District deal you get a $40 value Hardcover Personalized Children’s Book from Paper Hat Press for only $24 plus shipping (which was $7.99 for me). So for $32 I got a custom childrens book. And it. is. the. cutest. book! Totally worth it in my opinion. I am getting the superhero book for my little son..and he is gonna LOVE it! The story is so sweet and you can personalize 3 things that you think that makes him a superhero (plus other special customized options too). Of course the girl one is adorable too and I might just end up making one for my daughter too… If you are a Grandparent looking for a creative gift this one is sure to please! You do have to purchase by Dec 31, 2010. 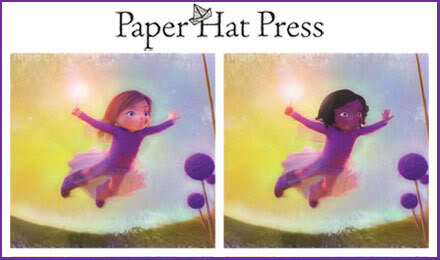 To view the Personalized Books (you can see the whole story book) go to the Paper Hat Press website here. To purchase the deal for $24 sign up/log into Plum District here and buy it.